LAS VEGAS - Dec. 6, 2017 - PRLog -- WHAT: The University of Alabama Alumni Association will honor our United States Veterans and Veterans Village Residents at special Pearl Harbor Day commemoration event honoring WWII Veteran guests. 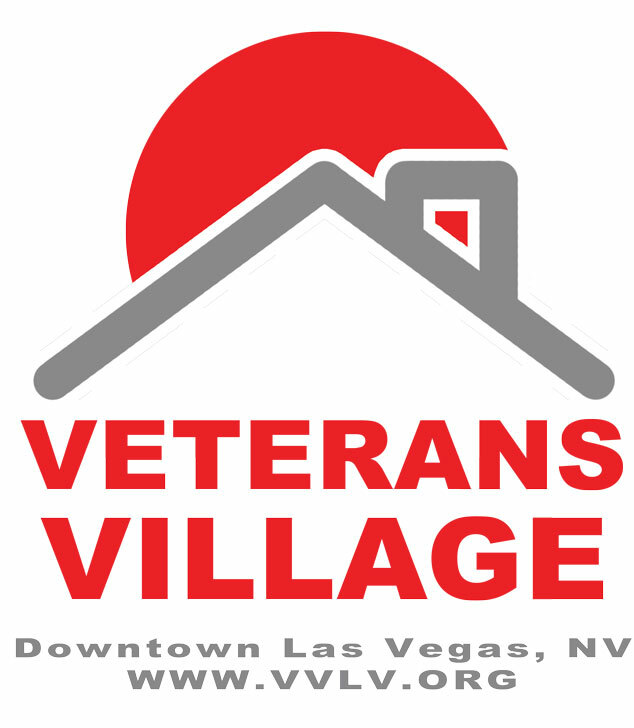 Veterans Village residents will enjoy a catered meal as part of the festivities hosted by the University Of Alabama Alumni Association, Las Vegas Chapter. "We are honored to pay tribute to those men and women that gave their lives and protected our country on Pearl Harbor Day, 2016. We are also delighted to honor two of the few remaining World War II Veterans at Veterans Village as well" Arnold Stalk PhD, Founder Veterans Village.